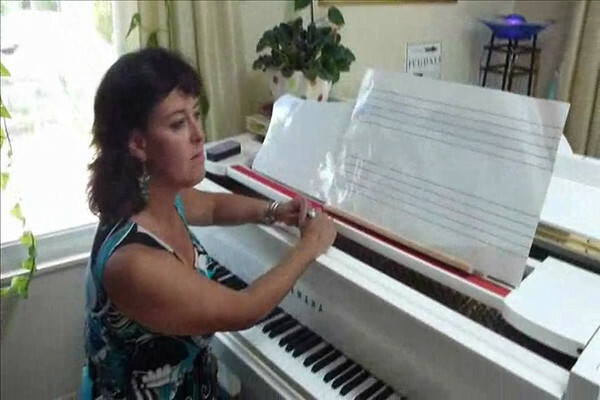 Sign-up for your first FREE 30 minutes Piano lesson! I am not always available to answer phone since it can interrupt someone's lesson. Please leave a message with your phone number, and I will call you back as soon as I can.